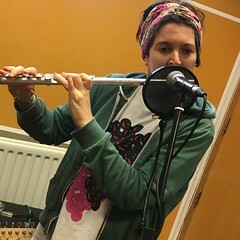 On Saturday 24th June Resonance FM‘s Hello GoodBye Show featured live music by Your Heterosexual Violence and Minnie Micros plus spoken word with Gerry Mitchell. Lee Berwick – Sonic Waterloo Festival Ad. This entry was posted in dexter bentley, hello goodbye show, Hello GoodBye: Playlists, resonance fm and tagged dexter bentley, gerry mitchell, hello goodbye show, minnie micros, resonance fm, your heterosexual violence. Bookmark the permalink.